I purchased this jacket in 2012 for a trip to Peru and have used it many times on the trail or days when I need to take the dogs out for a potty break on a rainy day. The REI Elements Rain Jacket, now known as the REI Ultra-Light Jacket, is a lightweight 2.5-layer waterproof breathable coated shell that weighs 16 ounces. The jacket works great as a rain jacket, wind jacket, or for warmth as an outer layer. The Elements Rain Jacket is diamond ripstop nylon is waterproof, breathable, and windproof to 60 mph. The seams are sealed, the zipper features a bonded placket with securing snaps, and the shell is DWR coated. In addition, the jacket has 2-way stretch for better comfort and multiple pockets for easy access to your equipment. Another set of nice features is the design to help keep heat in: the hood is fully adjustable (it can even be rolled and secured in the collar), the cuffs can be velcroed, and the waist can be adjusted with a drawstring. The most important feature, in my opinion, each armpit has a zipper to help increase the breathability. I’ve used this jacket in multiple situations from rainstorms, snow, and mountain biking and it has always kept me warm and dry. 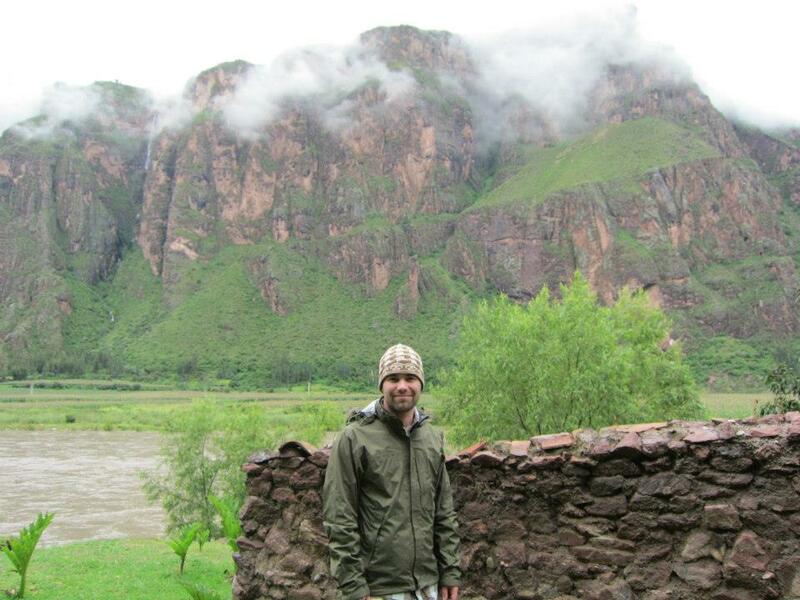 While in Peru, we experienced multiple rain storms at high altitude and my torso always remained dry. In addition, hiking the Neusiok Trail, NC, I experienced a day of heavy rain and stayed dry. 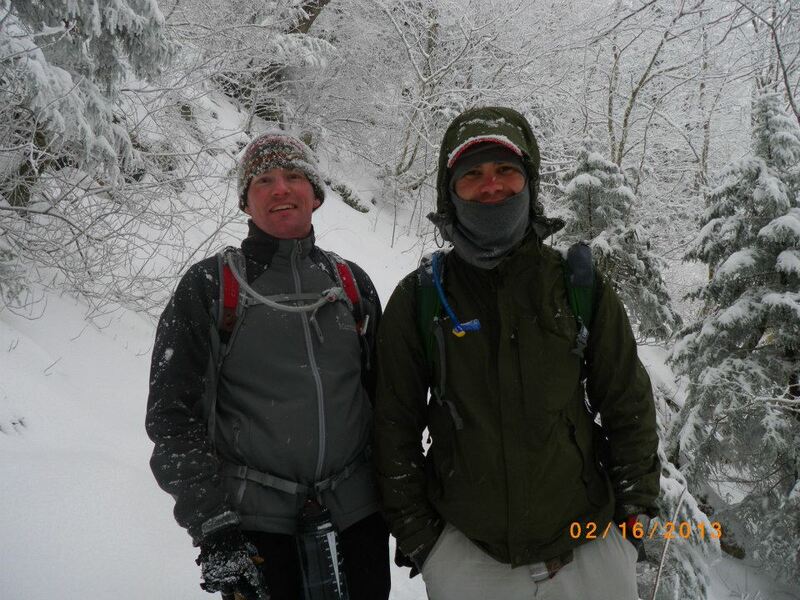 As far as warmth goes, hiking Mt LeConte, I experienced significant snowfall and managed to stay warm and dry wearing this jacket. Finally, there have been multiple times I’ve been out mountain biking with the sun going down, super sweaty, and a cold front blowing in and I’ve been able to throw this jacket on and remain warm. One of the biggest benefits of the Elements Rain Jacket is its versatility. This jacket can be used as an outer layer to stay warm and provides wind and rain protection. Furthermore, it is useful for everyday use, light enough for backpacking, and is stout enough to survive riding through thick brush while mountain biking. Moreover, this jacket is extremely adjustable. The hood can be adjusted, removed, or rolled up and secured in the collar. Plus, the cuffs and waist can be adjusted and loosened as required by the weather. Finally, REIs lightweight rain jackets are on sale frequently and can be snagged for a fraction of the price as higher end models. The Elements Rain Jacket isn’t without its issues, however, as it is much heavier and bulkier than similarly marketed jackets. The jacket can be stuffed into its own pocket, but it is still cantaloupe sized. This can be a considerable amount of space if you must carry multiple pieces for a complete clothing system. Furthermore, at 16 ounces, this is heavy for a lightweight jacket as there are other options at approximately 5 ounces now. Another big issue is the breathability. While waterproof is covered, this jacket needs to have the armpit zippers open if you want it to breathe. Finally, the chest pocket is in a bad location. This isn’t a big issue unless you are wearing a pack and then the pocket is inaccessible because of the chest strap, and anything in the pocket will rub your uncomfortably. Overall, this is a solid jacket and I’m glad its been my jacket of choice for 5 years; however, now that I have gained more knowledge and skills I’m ready to move on to a lighter rain jacket. 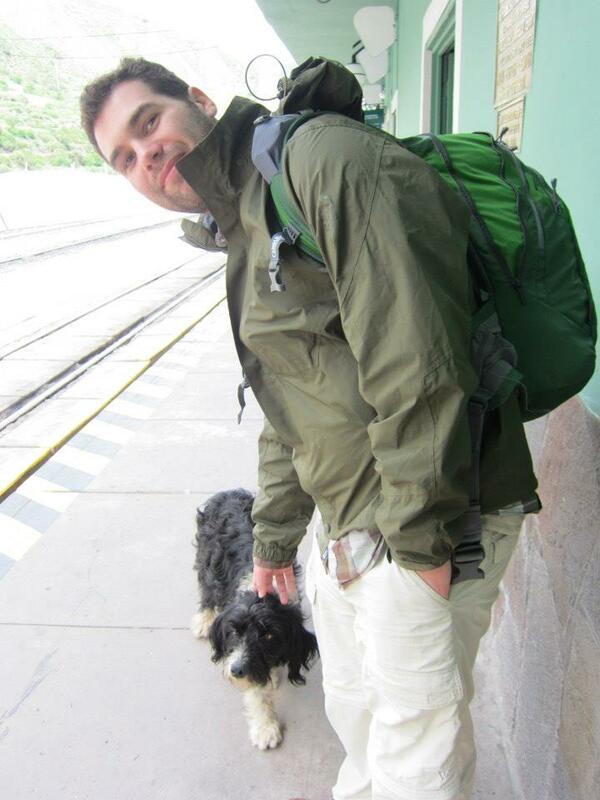 If you are beginner backpacker or need a standard adventure rain jacket, then this jacket is for you; however, if you have advanced skills, I’d look for something relevant to your style and climate. What is your go-to rain jacket? Let us know in the comments. Also, if you like the blog follow us on Facebook to keep up to date. Disclosure: I purchased the jacket with my own funds. and the links contained in this article might provide a small commission.